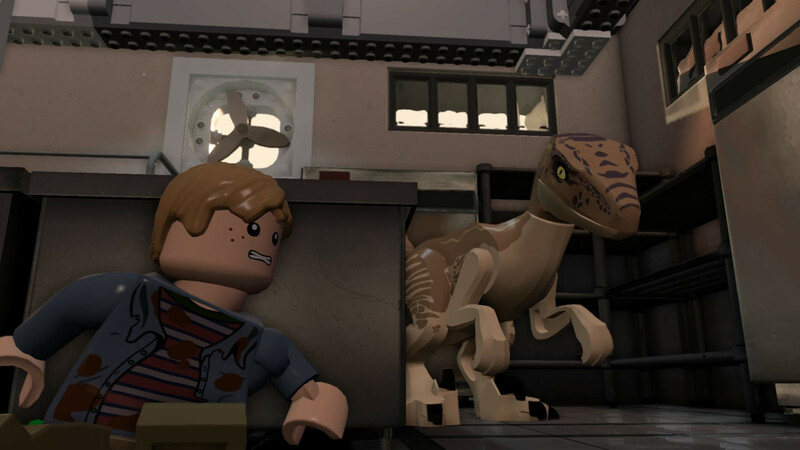 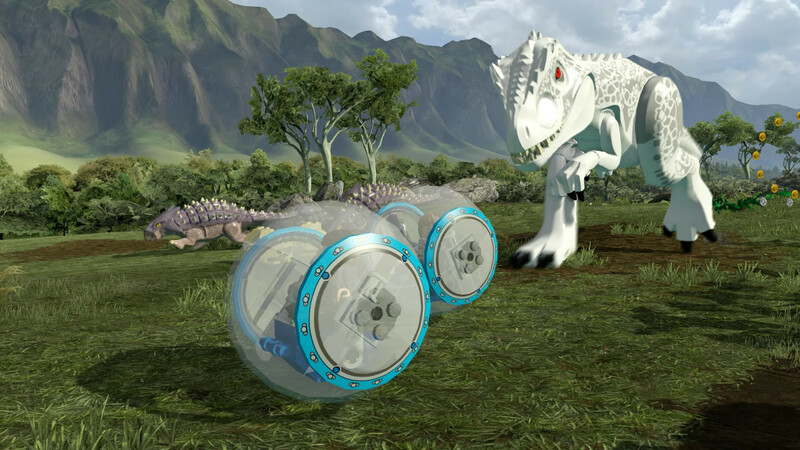 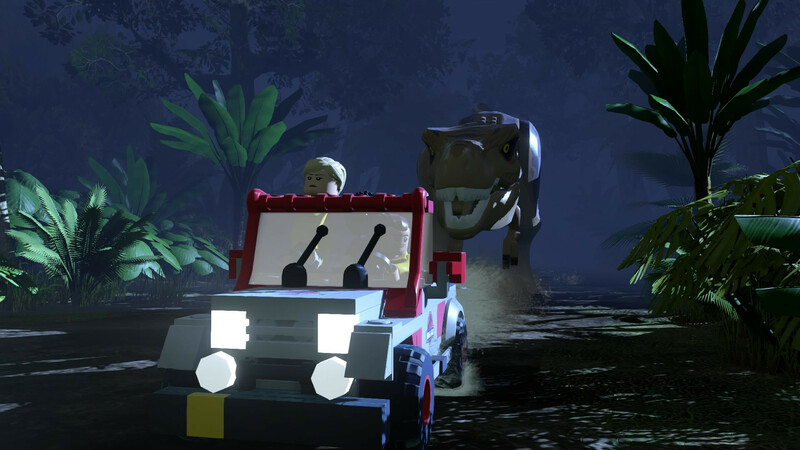 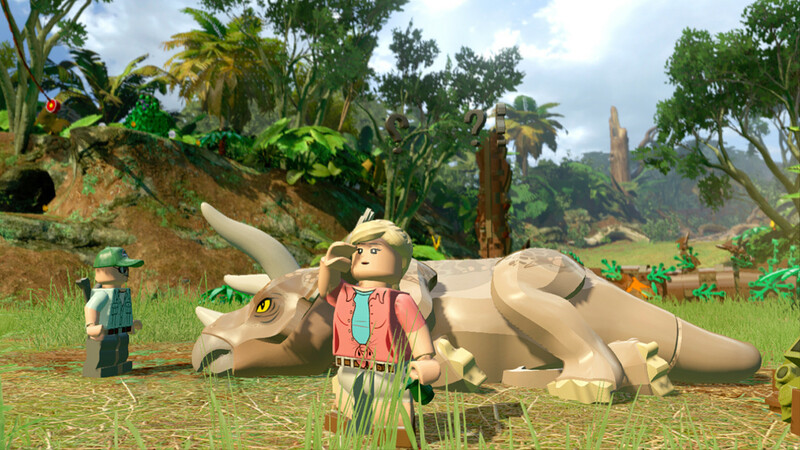 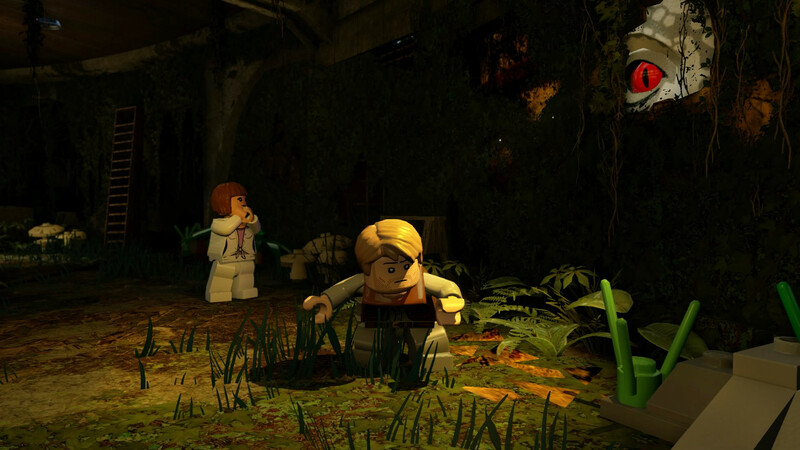 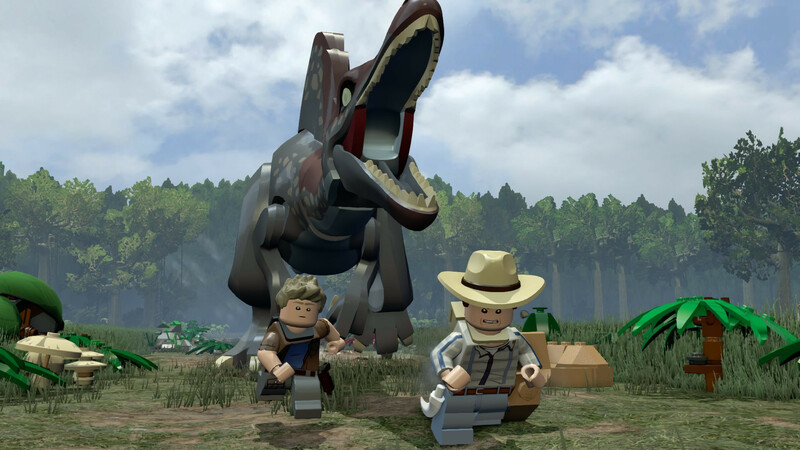 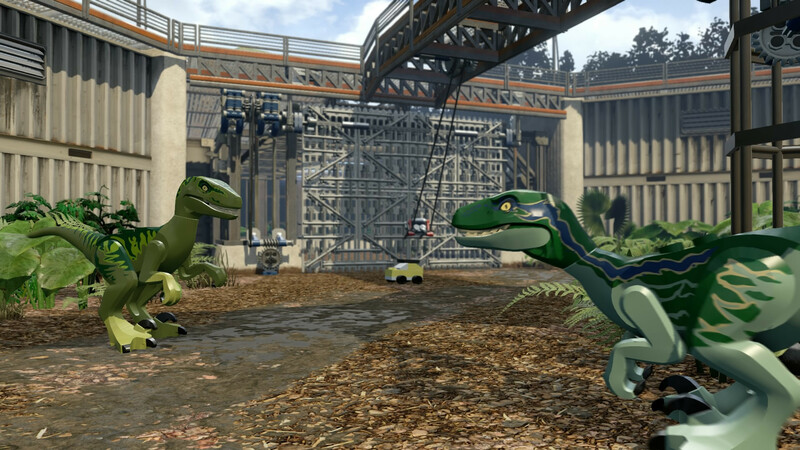 Buy LEGO: Jurassic World for Steam on GGlitch.com | Fast, secure and easy! 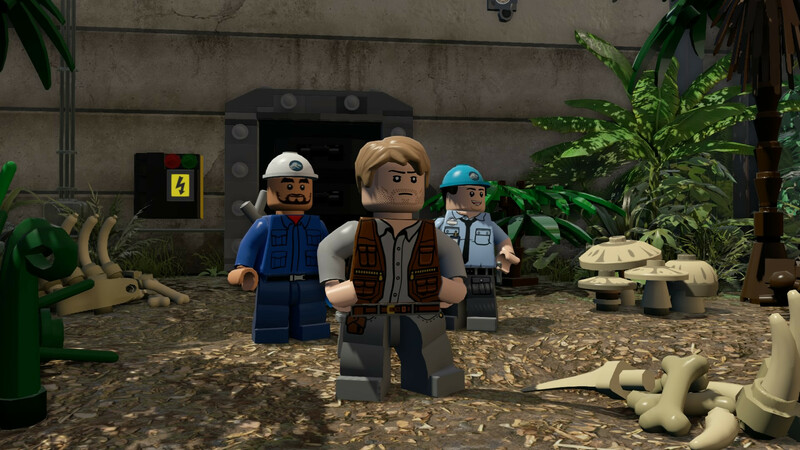 Additional Notes:The following graphics cards are not supported: ATI X1xxx series, ATI HD2xxx series, Intel GMA series, Intel HD3000, NVIDIA 7xxx series, NVIDIA 8xxx series, NVIDIA 9xxx and NVIDIA 3xx. 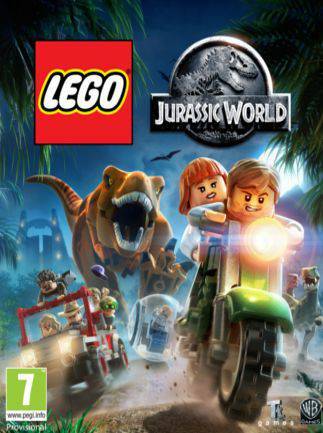 This game is not currently supported on volumes formatted as Mac OS Extended (Case Sensitive).